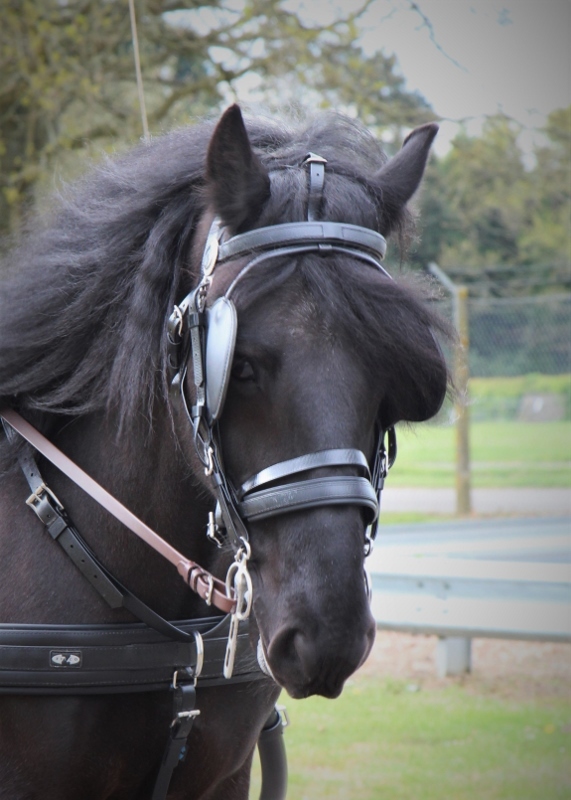 The Royal Warrant Holders Association have generously donated £1,350 for a saddle and bridle for our riding/driving Dales pony Coke. The husband of Katie Giddings, one of our trustees, is a member of the association through his business and very kindly applied for this grant for us. A representative from the RWHA will be visiting us to see Coke in action in June.